Do you know your doughnuts from your croissants? 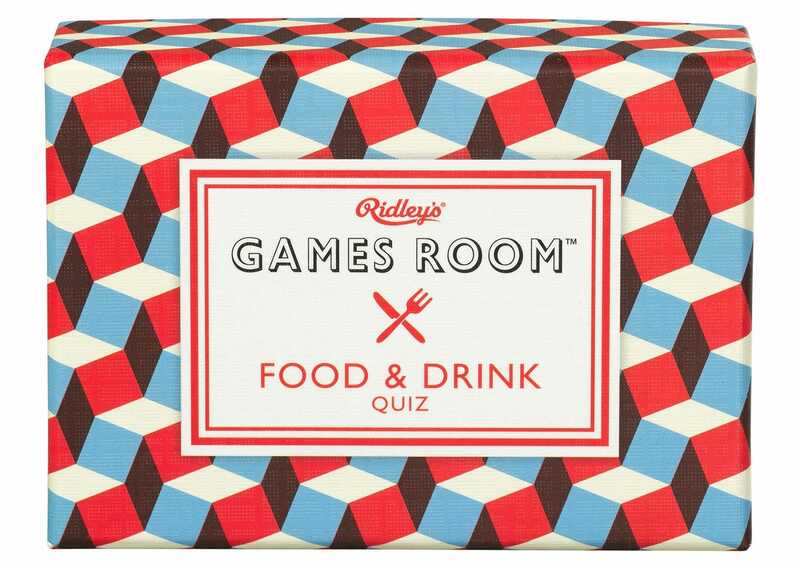 This tasty Food & Drink knowledge quiz includes 140 question cards with multiple choice answers. Presented in a quirky geometric box. 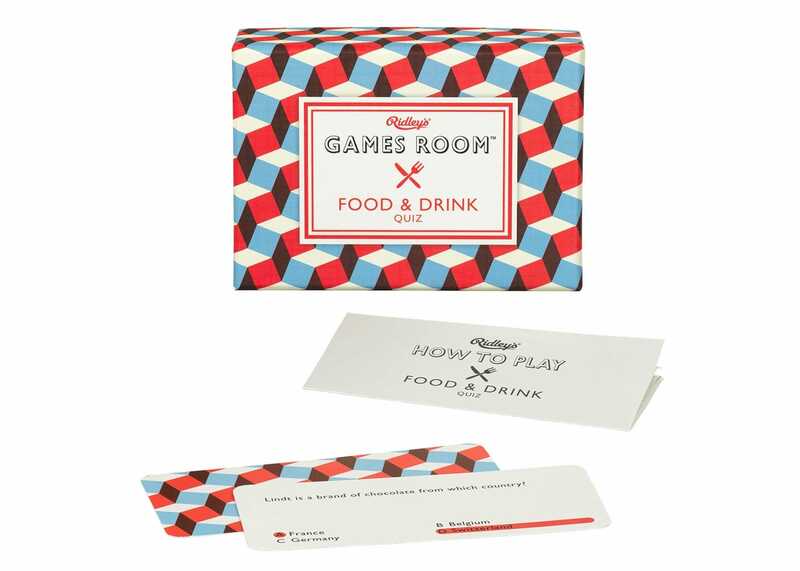 Contains 140 question cards with multiple choice answers.